No matter the size of your business, the bill pay mobivore is the future. For a growing number of consumers, the smartphone is the only device they use to access digital services, from online browsing and shopping to receiving and paying bills. 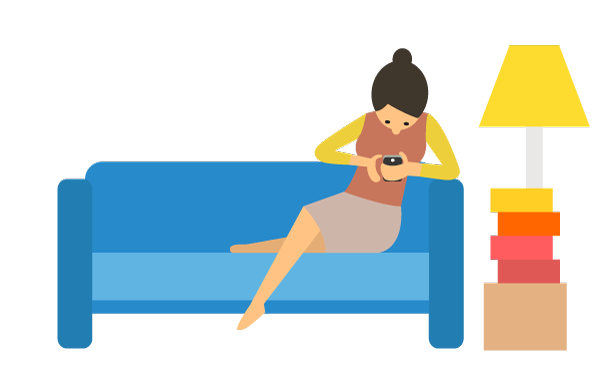 Whether they’re on the go or on their sofa, these mobile-only consumers – or “mobivores” – want to quickly pay who they owe and get on with their life. 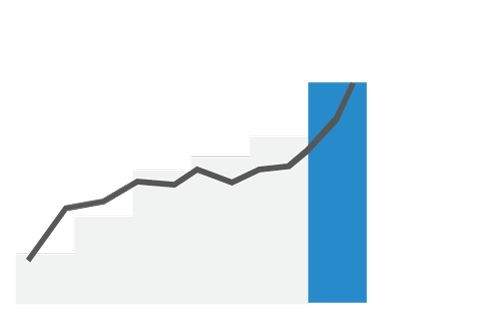 The number of mobile-only consumers is growing rapidly. In fact, for the first time, more U.S. consumers accessed their financial institutions’ website this year via mobile device than through a desktop or laptop computer. How much did the number of bills paid via mobile phone increase compared to last year? Nearly 1 in 5 visits to a biller homepage are now from a mobile device, up 54% since 2013. 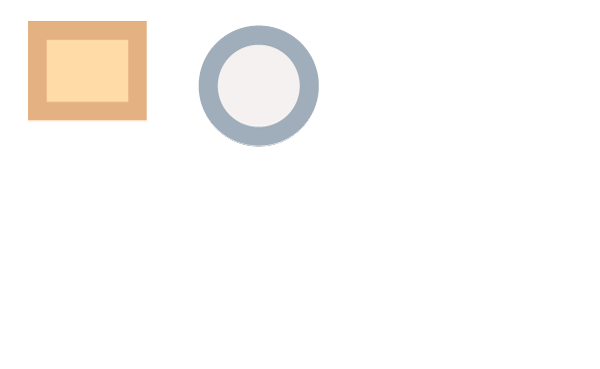 What is the volume of mobile bill payments from a billers mobile site? Look below to get a glimpse of your customers and their personalities. 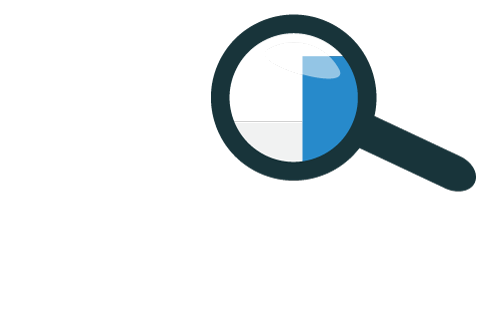 Take a peek into what they are looking for when they visit your website or mobile application. At the office he wants to check his credit card bill and sees he can turn off paper bills statements. 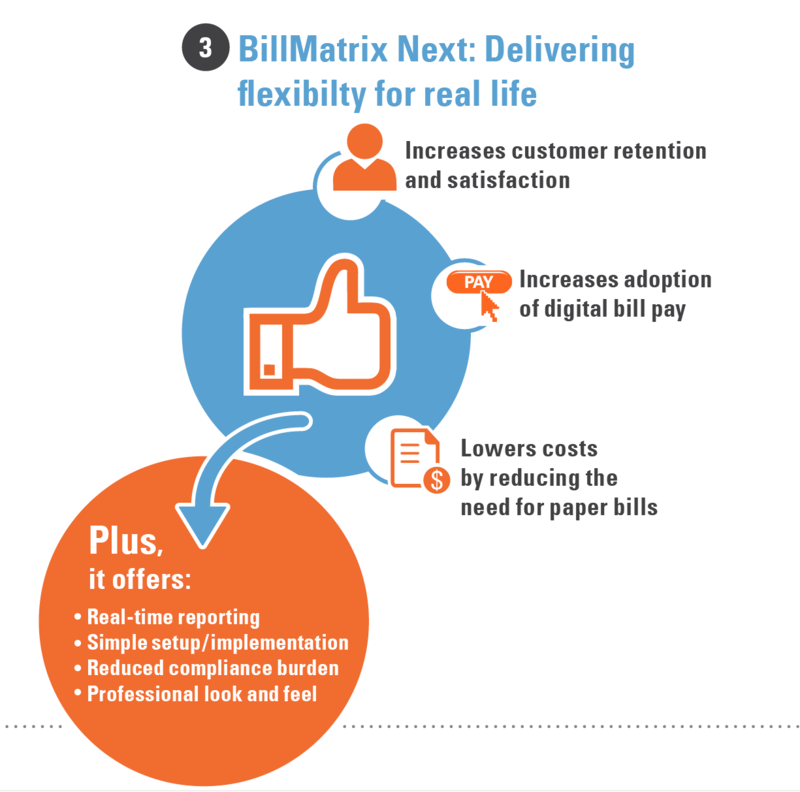 BillMatrix Next is a complete, easy-to-implement, multichannel digital bill pay solution for businesses of all sizes, allowing your customers to pay bills when they want, where they want and through the channel they choose. Are you a large corporate biller that has more that 250,000 bills per month? is our solution to address the large biller market. 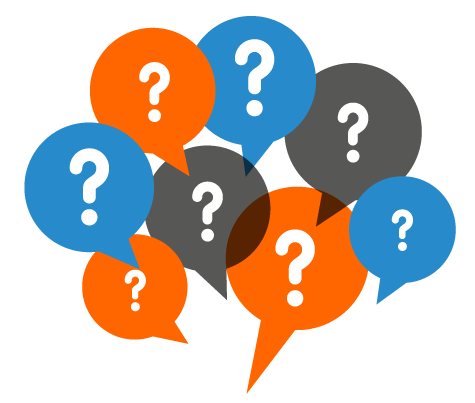 Are you ready to test your knowledge of the Mobivore? 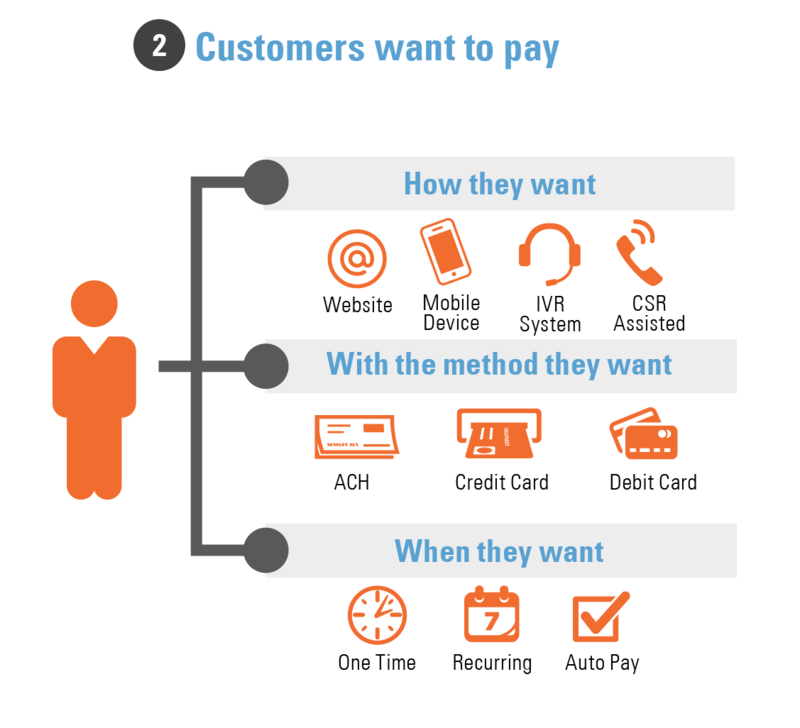 Why did most users choose to pay bills with their mobile phone? What type of bills do users most often pay with their mobile phones? 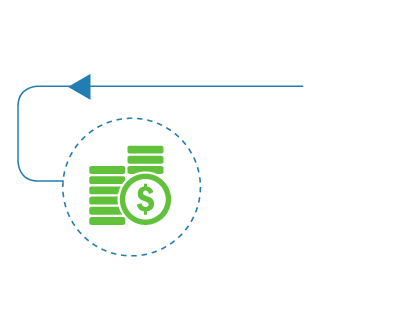 What percent of billers have implemented a mobile bill pay and presentment strategy? 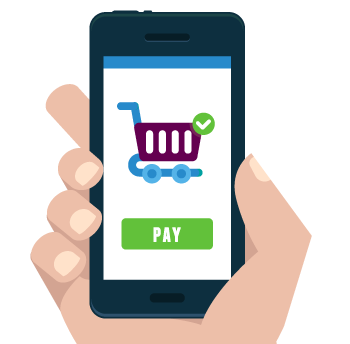 What percent of customers who visit a biller site using a mobile device do so to make a payment? 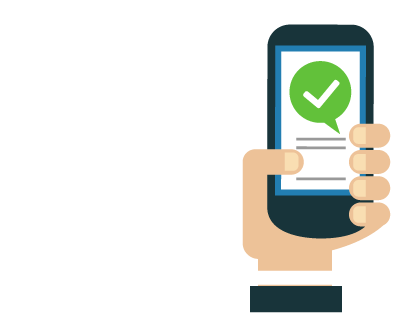 What percent of users say they would be interested in receiving a mobile alert when a bill is due? 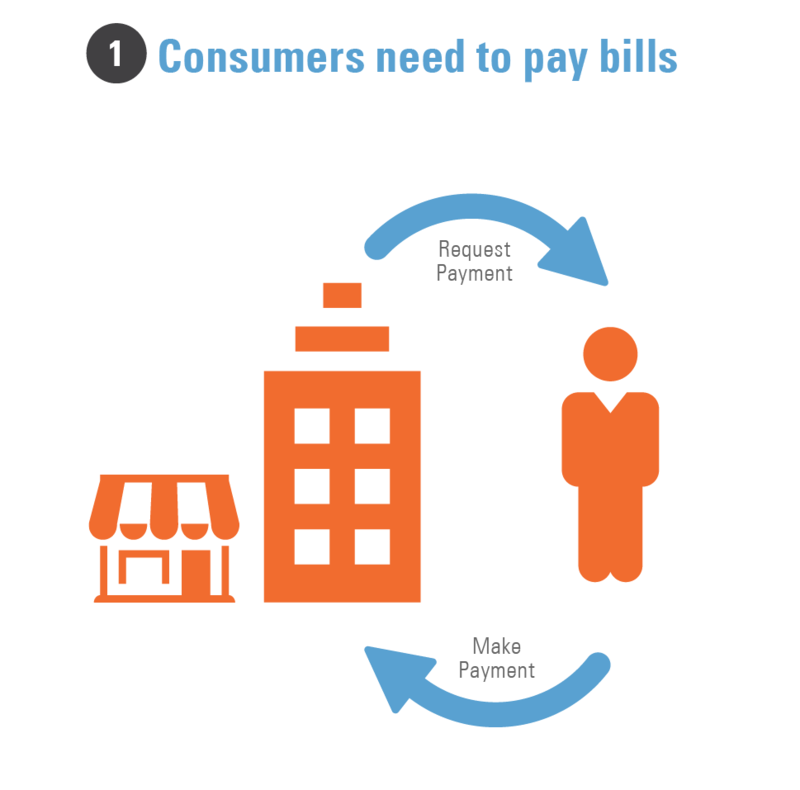 Download our research paper, Mobile Billing and Payment: Consumer Preferences and Billers’ Strategic Response. You'll get even more in-detail statistics about mobile bill payment.